A Fidility van knocked into me last month. My insurance is fixing my car, and they will claim from Fidility, but my excess was R11900.00. 1) How can I claim my excess back? 2) Can the insurance claim it from the person/company responsible? 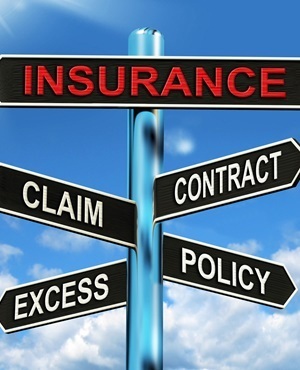 When an insurer indemnifies a customer for a loss, subrogation takes place. What this means is that the insurer legally obtains the rights previously had by the customer to claim the damages back from the liable party. The excess amount will be included as part of this claim against the liable party as only one claim may be lodged per incident. Should the insurer be successful with the recovery, they will reimburse the customer the excess from the recovered amount. If the insurer decides to not pursue the recovery, then the insured may decide to pursue the liable party for the payment of the excess. Do you have a pressing financial question? Post it on our Money Clinic section and we will get an expert to answer your query. Disclaimer: Fin24 cannot be held liable for any investment decisions made based on the advice given by independent financial service providers. Under the ECT Act and to the fullest extent possible under the applicable law, Fin24 disclaims all responsibility or liability for any damages whatsoever resulting from the use of this site in any manner.